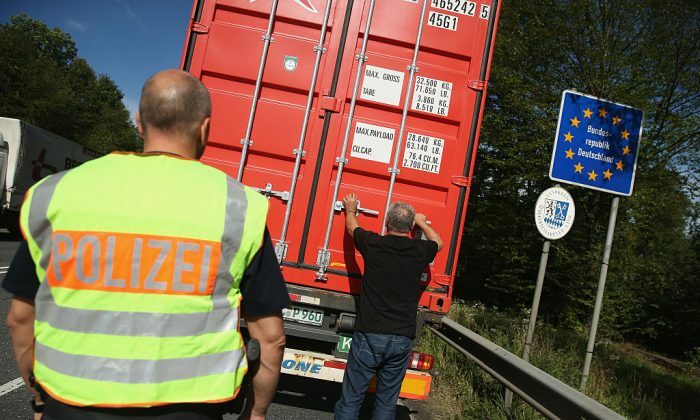 LUXEMBOURG—The European Union’s free-travel zone still needs the temporary border controls set up by some countries in recent years, ministers from Germany, France and Austria said on Friday, citing the continued terrorist threat. Countries in the EU’s Schengen zone started re-introducing border controls in 2015 during a huge influx of refugees and migrants and after a series of attacks by Islamist militants. Measures imposed by Germany, Sweden, Denmark, Austria and Norway expire in November and Berlin said on Thursday it would extend them for another six months due to “serious threat to public policy or internal security”. “The reason is the tense security situation in Europe with regards to international terrorism and the still inadequate protection of our external borders,” he told reporters in Luxembourg. France, which imposed emergency border controls after Islamist attackers killed 130 people in Paris in November, 2015, is also keeping them in place for now. Austria’s Wolfgang Sobotka said there was “high risk” for Europe and checks were necessary to be able to follow potential attackers and recruiters. Border checks have become the new reality in Europe over the last two years and the bloc is working on changing its laws to allow for the introduction of such measures more easily and for longer periods.